Join the tens of thousands of California volunteers to remove plastic pollution and other trash from our environment. Come and volunteer to help clean up our local beaches! A post celebration will be held from 11am to 12:30pm. 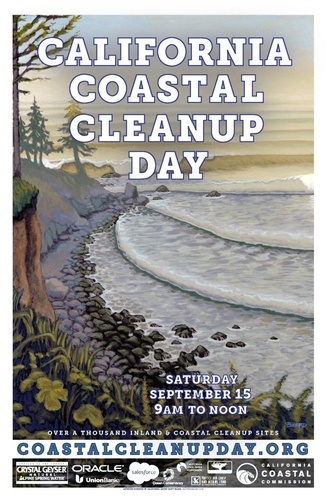 Location TBD, check the Pacifica Beach Coaltion website often for location announcement.